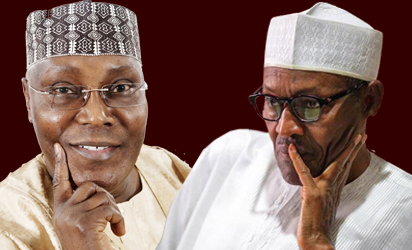 The Peoples Democratic Party, PDP, has filed a suit against President Muhammadu Buhari for allowing two foreign Governor from Niger to attend his campaign rally in Kano state. In the suit, PDP is asking a federal high court in Abuja to determine whether the presence of two foreign governors from Niger Republic is not a violation of Nigerian electoral constitution. Two governors from Niger, Issa Moussa of Zinder and Zakiri Umar of Maradi, attended the president’s rally on January 31 in Kano.